Wellington Racing Club: A Heron two-wire control control system was installed with Toro 855 turf sprinklers to water the main race track and starting chute. New Plymouth Racing Club: Again a two-wire control control system was installed to operate two systems - pop up sprinklers for the sand training track and irrigation stands for the course proper. 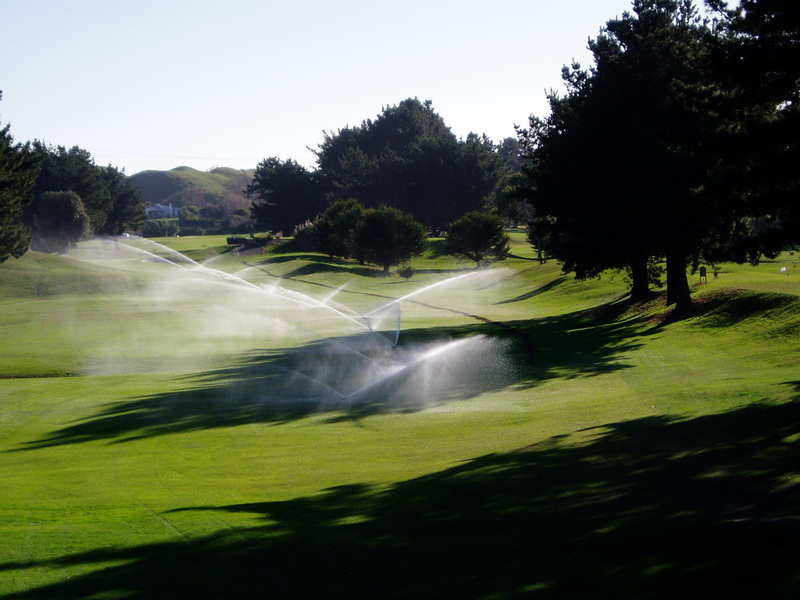 Levin Golf Club, Castle Cliff Golf Club & New Plymouth Golf Club: Full fairway irrigation was installed to all holes, utilising RainBird Eagle sprinklers and the Stratus two wire control system. A new pump station, and main line pipework was installed and reconnected into the existing greens and tees. 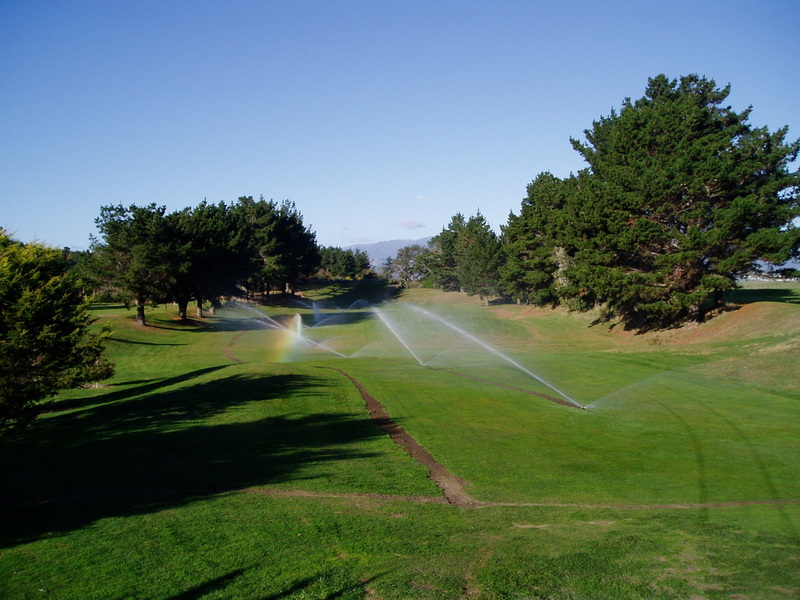 Waikanae Golf Club: Installed in stages over three years, we completely redesigned their system. 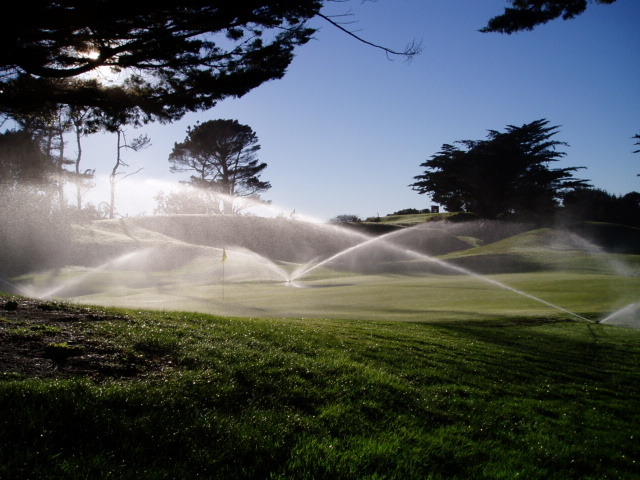 A new pump station, new main lines and fairway irrigation was installed to all holes.